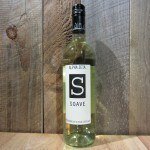 This Australian red blend is made from mostly Cabernet and Shiraz. 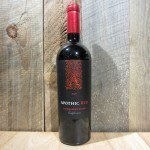 The nose shows notes of sweet red cherries, blackberries and plums. 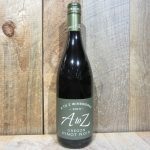 The palate is rich and jammy with a touch of sweetness. 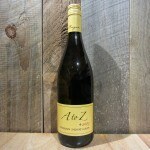 The finish is smooth and lingers, showing more notes of ripe jammy fruit. 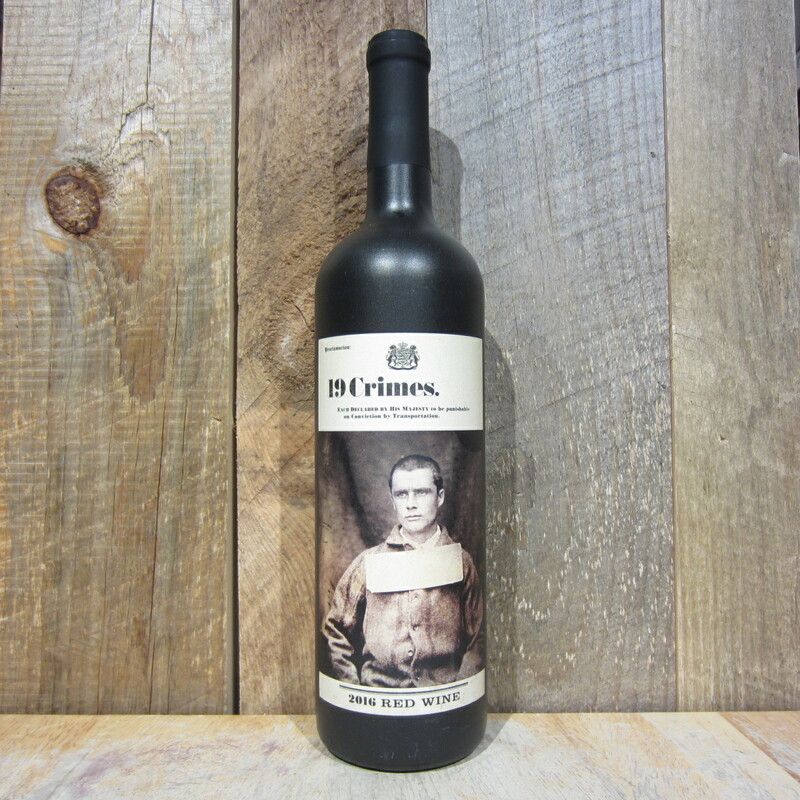 Be the first to review “19 CRIMES RED BLEND 750ML” Click here to cancel reply.